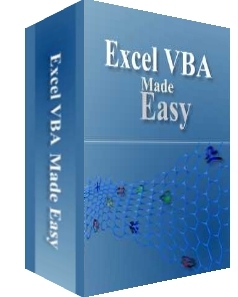 EXCELVBA TUTOR is the one-stop Excel VBA tutorial and resource center. 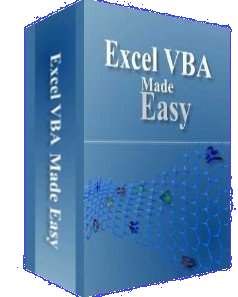 We present our tutorial and sample codes in plain language to help everyone learns Excel VBA programming effortlessly. VBA is the acronym for Visual Basic for Applications. It is an integration of Microsoft’s programming language Visual Basic with Microsoft Office applications such as Microsoft Excel. By following our tutorial lessons, you can create customized macros to power your Microsoft’s Excel spreadsheets. In addition, you can learn the fundamentals of Visual Basic programming because there is a built-in Visual Basic Editor in Microsoft Excel. Start learning Excel VBA by following the topics listed on our left menu. The creator and tutor of this online tutorial, Dr.Liew Voon Kiong , holds a Bachelor Degree in Mathematics, a Master Degree in Management and a Doctoral Degree in Business Administration. He obtained the DBA degree from the University of South Australia. He has been involved in programming for more than 15 years. He created the popular online Visual Basic Tutorial in 1996 and since then the web site has attracted millions of visitors. It has consistently been one of the highest ranked Visual Basic websites. He has also written a few Visual Basic books.